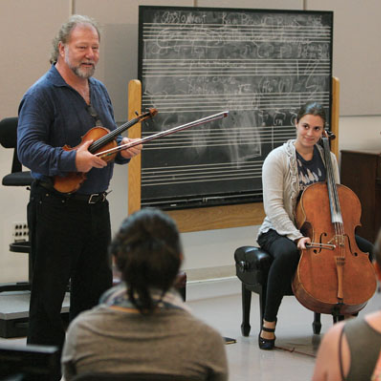 For over a decade, Dan has taught the year-long 16th- and 18th-century counterpoint sequence at Princeton, where he is a professor of music composition. 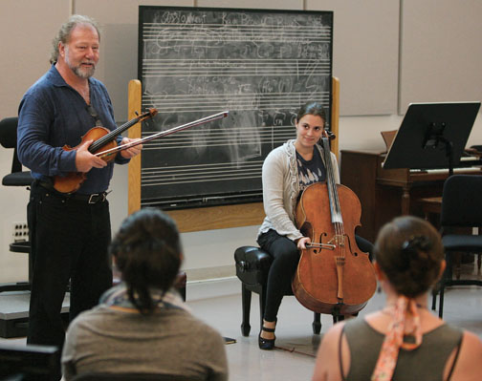 He works with graduate students in Princeton's renowned composition program on their creative and academic work through seminars on various topics, composition mentoring, and dissertation advising, and he is also Director of the Princeton Sound Kitchen concert series, the primary venue for composers in the department to workshop and share their work. 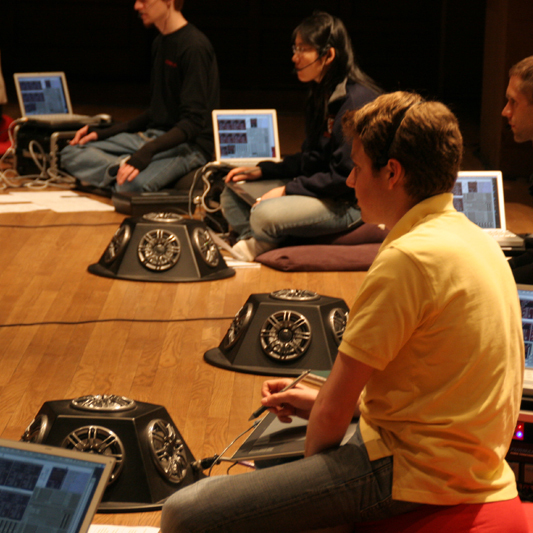 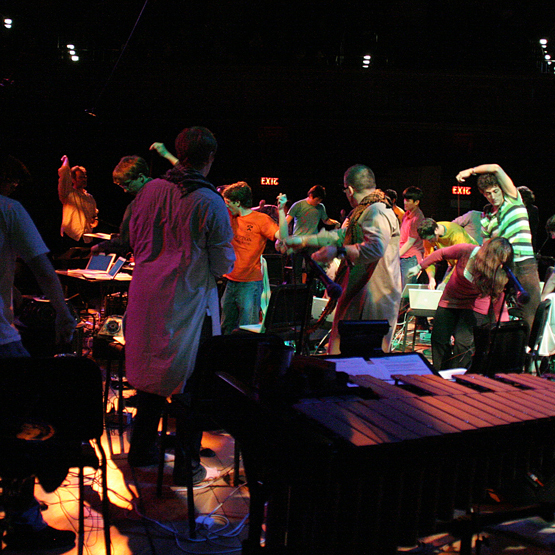 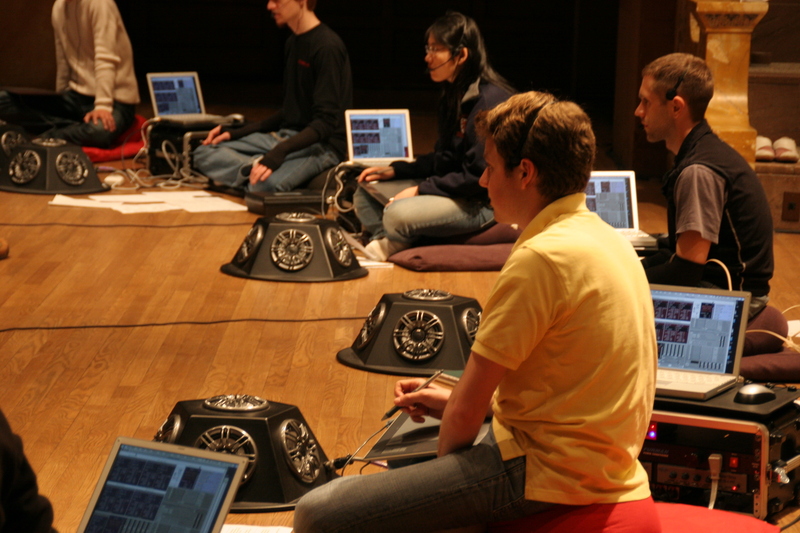 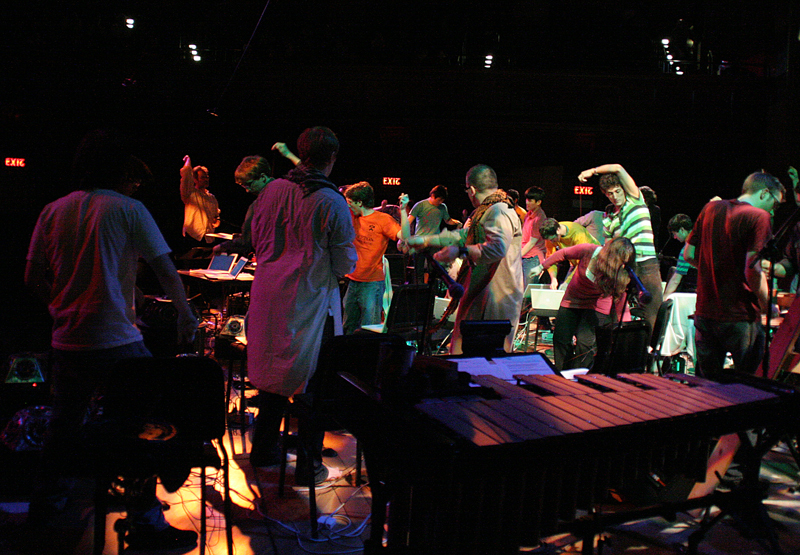 Dan co-founded the Princeton Laptop Orchestra (PLOrk) in 2005 with Princeton Computer Science professor Perry Cook, which has served as a model for rethinking how to teach music technology over the last decade (pictures below). 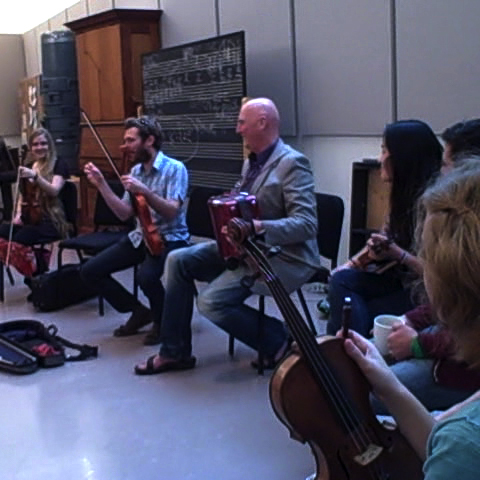 He also founded the Making Tunes course and concert series, focusing on teaching creative traditional music making with illustrious guests from around the world (some shown below). 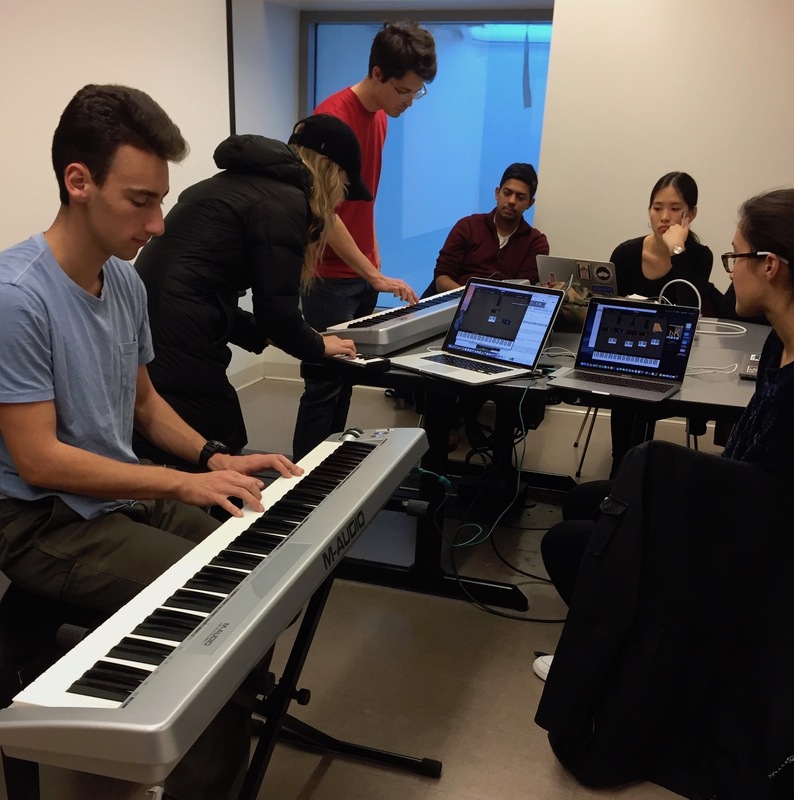 More recently, Dan created a new online course--Reinventing the Piano--that has become part of a Princeton course called Musical Instruments, Sound, Perception, and Creativity. 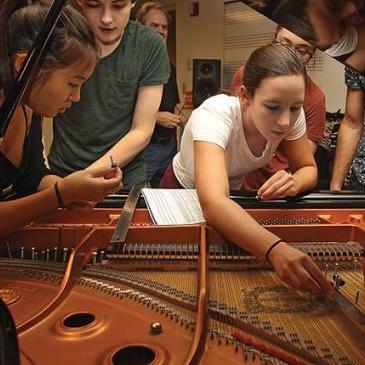 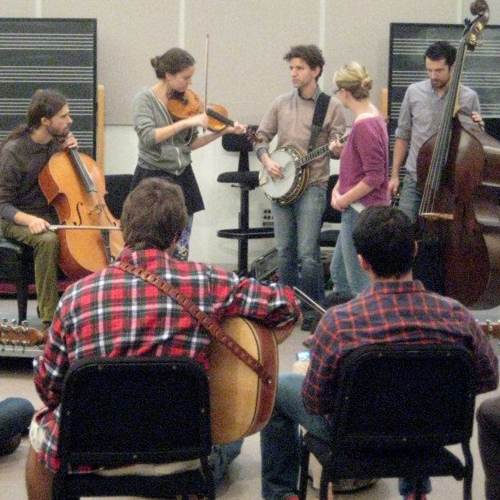 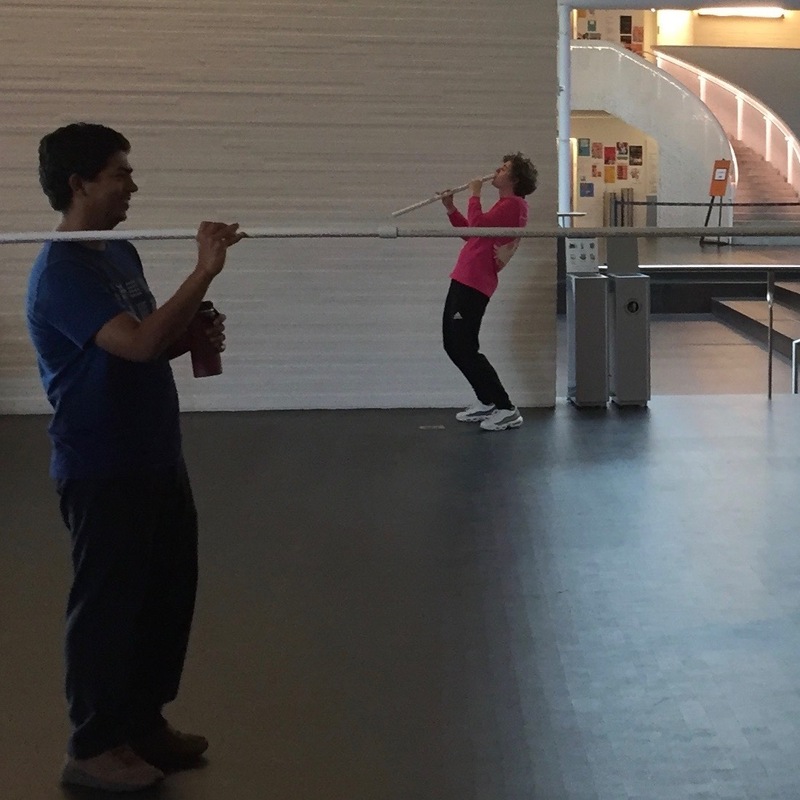 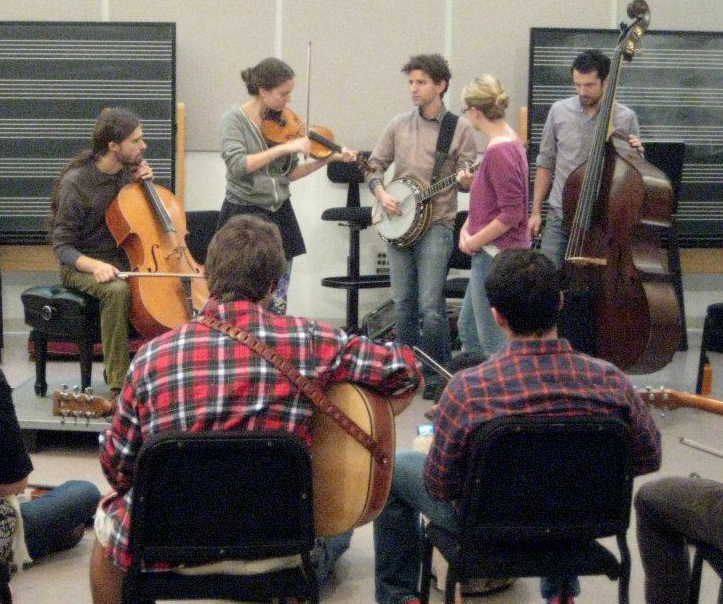 This lab course brings together a wide range of subjects: music theory, acoustics, instrument design and embodiment, sound perception and cognition, physics-based software modeling of musical instruments, among others, with representative musical repertoire, and fills the university's Science-Technology-with-Lab (STL) distribution requirement.